New Delhi : 'How To Train Your Dragon: The Hidden World' will be releasing in India on March 22 this year, tweeted trade analyst Taran Adarsh. The film has already released in the overseas market and till date it has generated USD 84.4 millions on the Box Office. 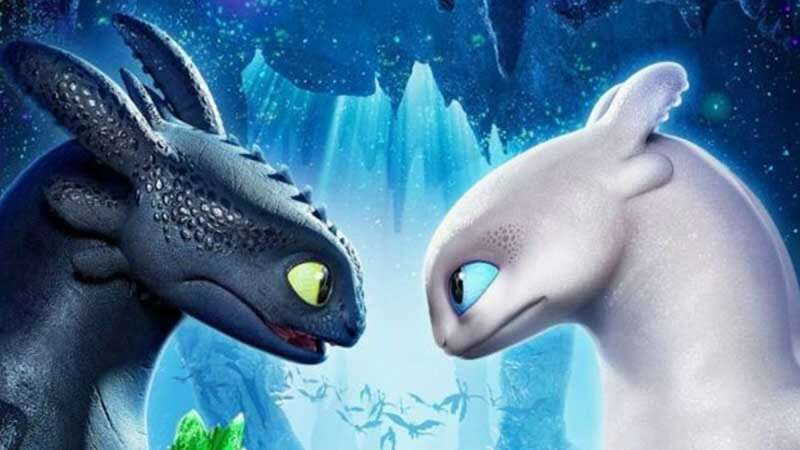 “How to Train Your Dragon: The Hidden World,” saw the best performance in Mexico, debuting with USD 7.7 million, followed by the United Kingdom (USD 6.8 million), Korea (USD 4.6 million), and Italy (USD 3.4 million). This is the third instalment of the animated series. The first two segments were liked by the people and had generated 1 Billion USD combined on the Box Office overseas.